Criss Waddle says Forgetti Obiaa (forget everybody). I do not know about waking up in the morning and saying a prayer in the midst of two big booty’s but Ghanaian act Criss Waddle gives us feel of that in his new music video. 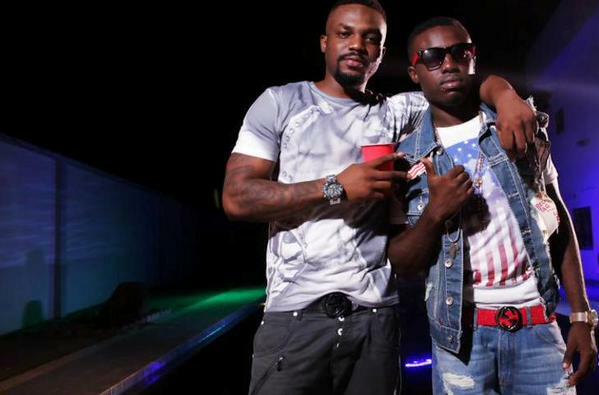 The song features Paedae of R2bees and the video was directed by Justin Campos of Gorilla Films. Check it out and tell us what you think.